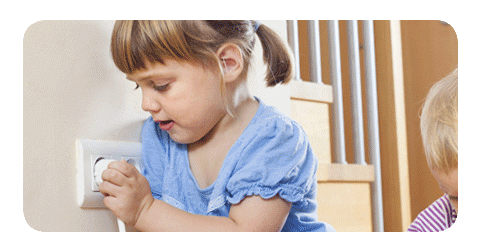 Is your child’s bedroom safe? 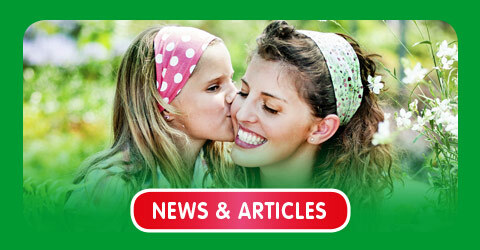 A boy, an aeroplane and a forest. 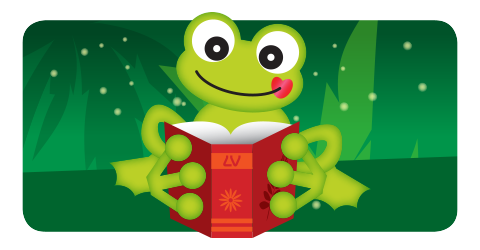 Imagine what could happen if there was a magic frog too. 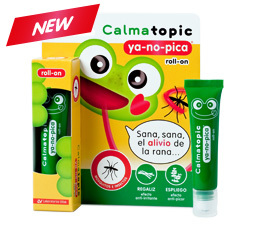 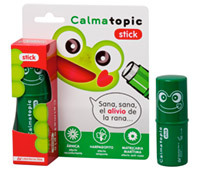 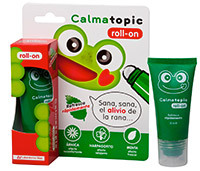 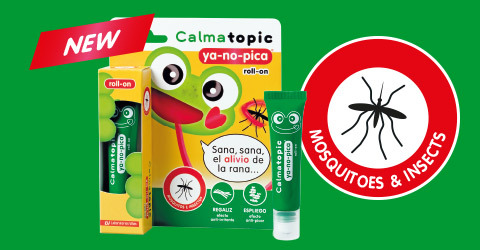  © Calmatopic and the phrase “Sana, sana, el alivio de la rana" are trademarks and property of Laboratorios Viñas S.A.